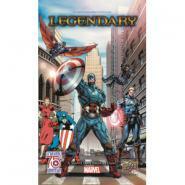 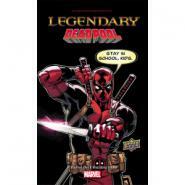 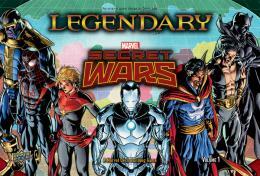 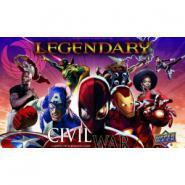 Introducing five new heroes, two new Masterminds, two villain groups, and new schemes, this 100-card expansion for Legendary: A Marvel Deck Building Game focuses on the esteemed legacy of Cap and his fellow comrades that have taken up the mantle of the greatest soldier of all time! 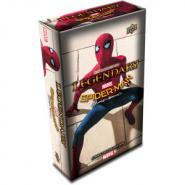 Play through the Spider-Man Homecoming storyline within Legendary! 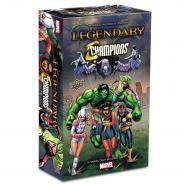 The game will feature 5 new heroes, 2 Villain groups, 2 New Masterminds and 4 new schemes.